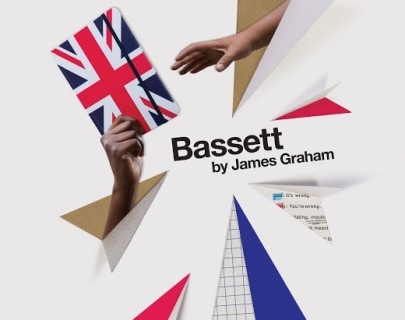 John Willmott School presents Bassett, a new play by James Graham. 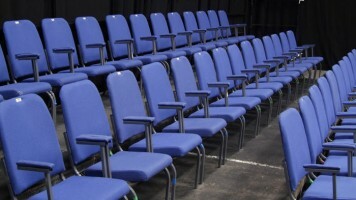 At Wootton Bassett School the supply teacher has done a runner and locked the pupils in their classroom. Dean needs the toilet, Aimee needs a coffee, Amid needs to pray, and Leo… well, Leo really, really wants to escape. Outside, only yards from their confinement, a repatriation of fallen British soldiers is happening along the high street, as it has over a hundred times before through this quiet Wiltshire town. But this one is more personal than most. As factions form and secrets are revealed, maybe Leo is not the only one who’ll want to get away. An exhilarating startling snapshot of a generation who have inherited a world at war.